Grilling and great weather are an ideal combination, however there's no need to give up grilling as temperatures drop without a fight. Maintianing a healthy, balanced diet is an essential component to living a healthy lifestyle. 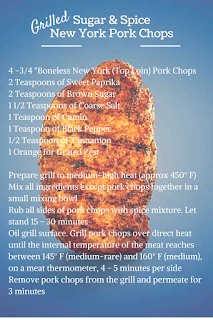 Grilling with lean pork cuts, such as the pork chop is simple and brings a healthy set of new meal options to prepare. There are plenty of delicious and nutritious recipes for year round grilling to give the reminder to be inspired, "pork's got your grill covered." Grilling meat is one of the healthiest, leanest cooking methods being that adding fat is not required. During the grilling process, the fat drippings are reduced from foods while the meat cooks quickly and the natural tenderness and flavor of are maintained. 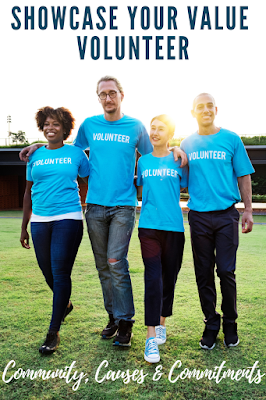 "The U.S. Department of Agriculture (USDA) has announced that pork can be safely cooked to medium rare, at a cooked temperature 145 degrees Fahrenheit as measured on a food thermometer, followed by a three-minute rest time. The revised recommendation applies to pork whole muscle cuts, such as loin, chops and roasts. Ground pork, like all ground meat, should be cooked to 160 degrees Fahrenheit." 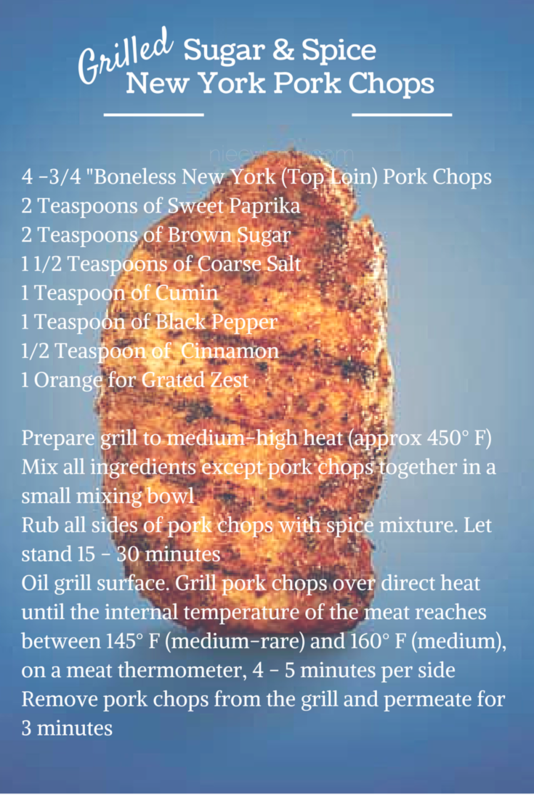 Here are a few quick reminders for the best result when grilling up some of your family favorite pork recipes. - When cooking meat on the grill, remember to trim away any bordering fat from the meat before grilling. 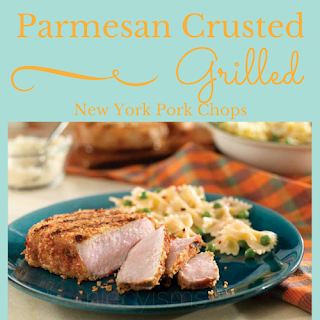 Choose lean cuts of meats such as: pork tenderloin, top loin chop, center loin pork chops, rib chop or sirloin roast. 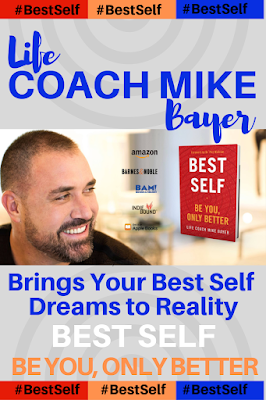 - The best way to enhance the flavor of any lean cut of meat is to include the use of sodium-free spices which bring flavor without adding fat or calories. - Adding light marinades (avoid heavy, sugar-based marinades) made from citrus juice, herbs, spices, and olive oil are great for meat. 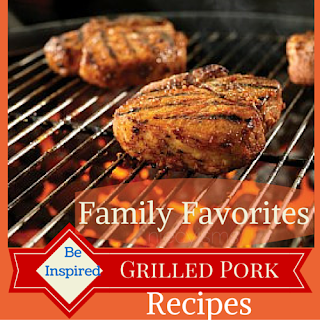 Here are a few Family Favorite Grilled Pork Chops Recipes.